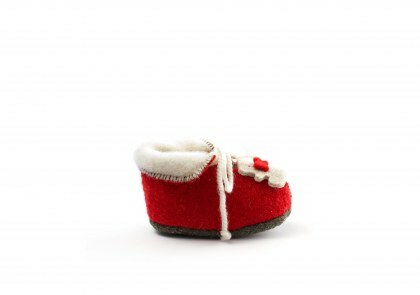 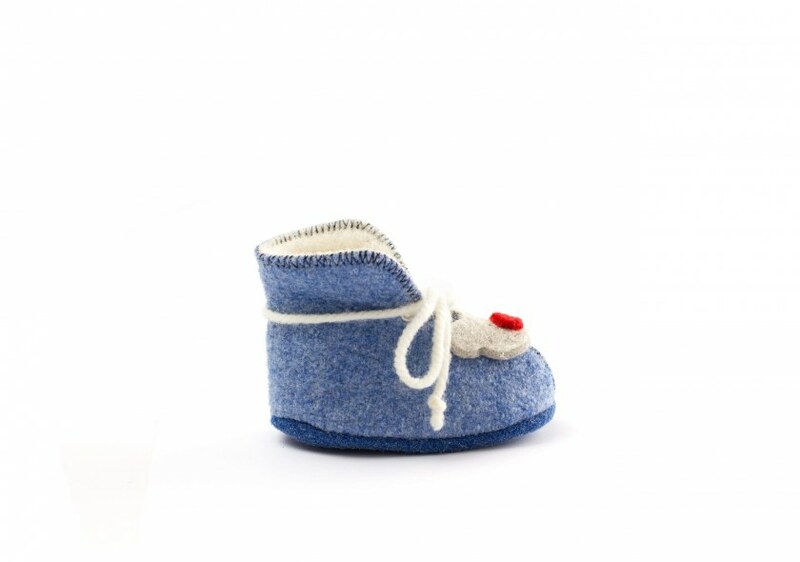 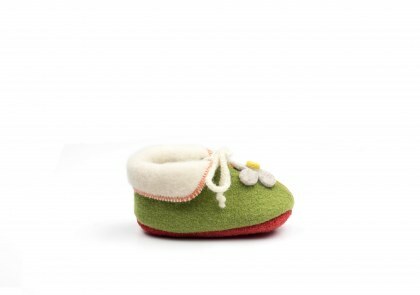 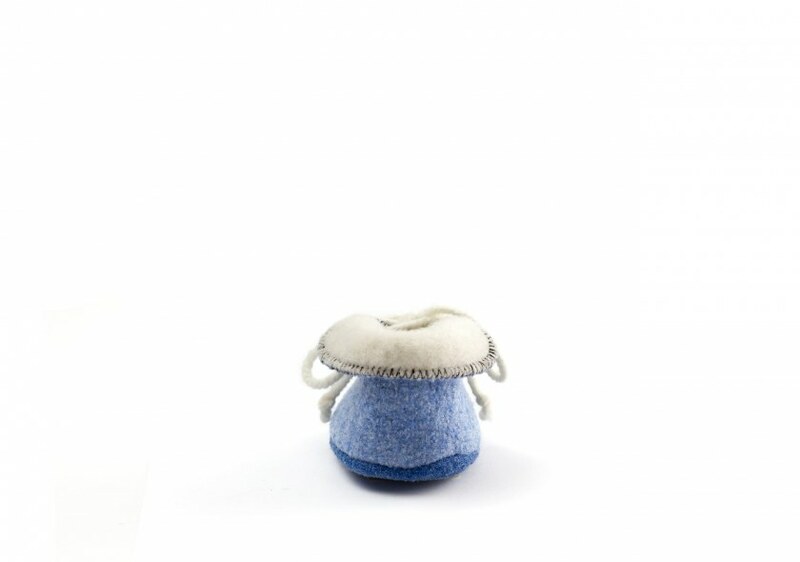 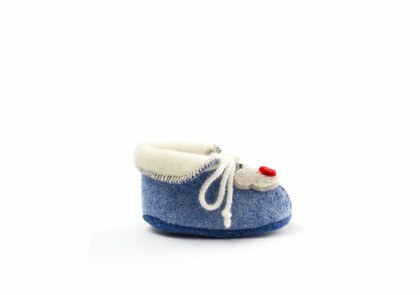 Pure wool baby’s first steps slippers with a soft handmade felt and natural latex sole. 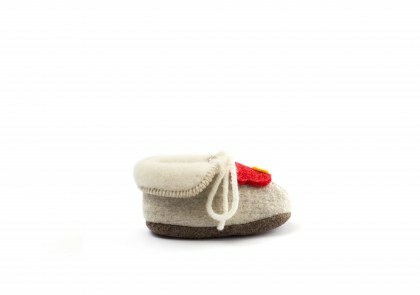 The warm gesture of a mother who shelters her baby's little feet between her hands. 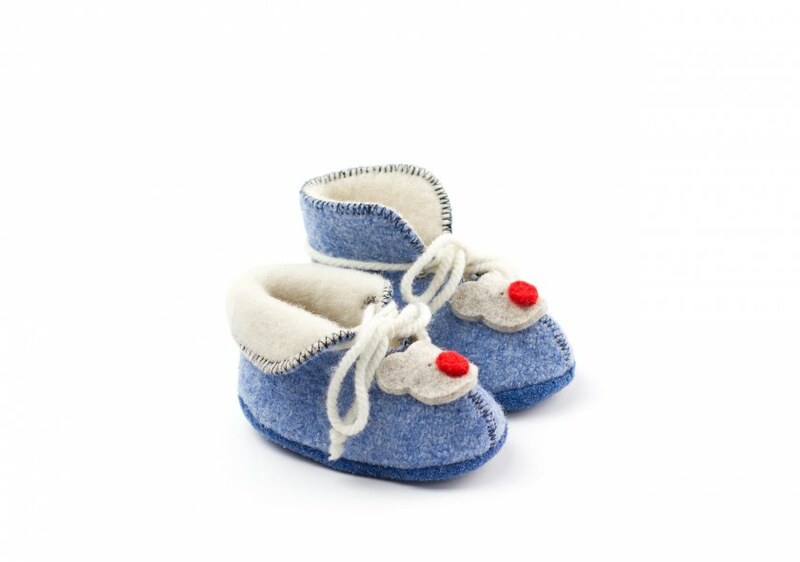 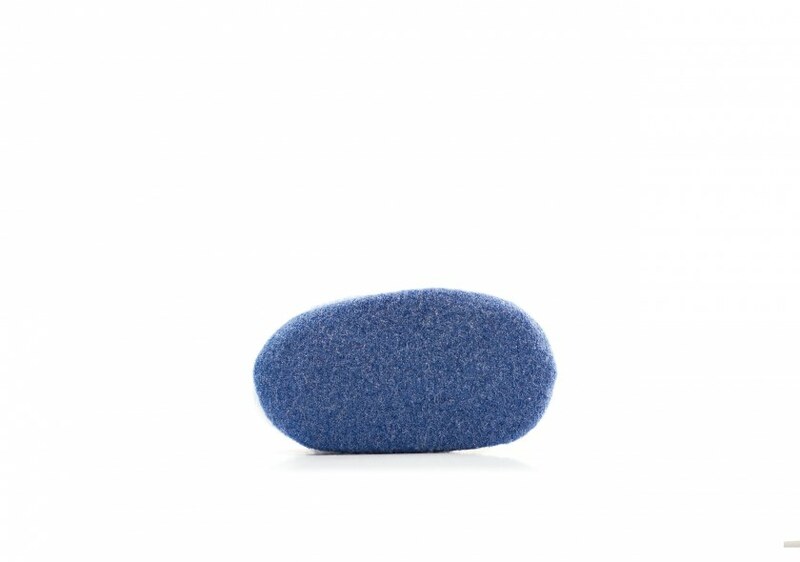 That is what inspired us: extra-soft baby slippers with a handmade sole that is like a warm, protective caress.